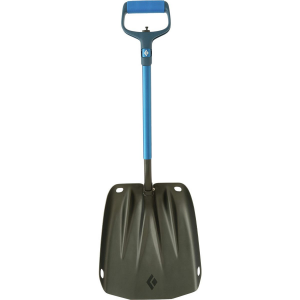 If you dig a lot of snow pits, or otherwise find yourself frequently moving large amounts of snow, the Black Diamond Evac 9 Shovel is the workhorse you want. 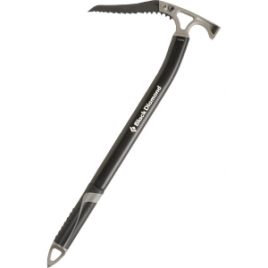 It’s Black Diamond’s biggest shovel, with an flat-profile XL blade that’s bigger than the one found on the Evac 7, and extended length of over three feet for serious digging power. 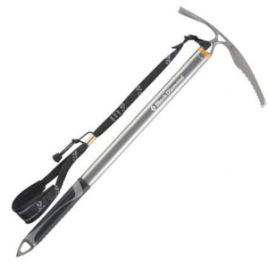 The D-grip handle provides a solid platform for aggressive snow moving, and the shaft converts quickly into hoe mode so you can pull lots of snow downhill on steep slopes. 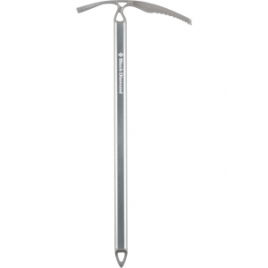 All this comes with a slight weight penalty–at two pounds, the Evac 9 isn’t the lightest tool on the market–but if you’d rather carry a few extra ounces than waste minutes digging, it’s exactly what you’ve been looking for.